How many subscribers can I have in my list (database)? As we mentioned earlier, your keyword is nothing more than an invitation to others to join your distribution list. 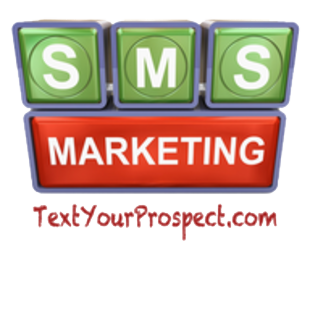 There is NO limit to how many people can text your keyword, and no limit to how many people can be included in your list. You could have a million people (or more) in your database.